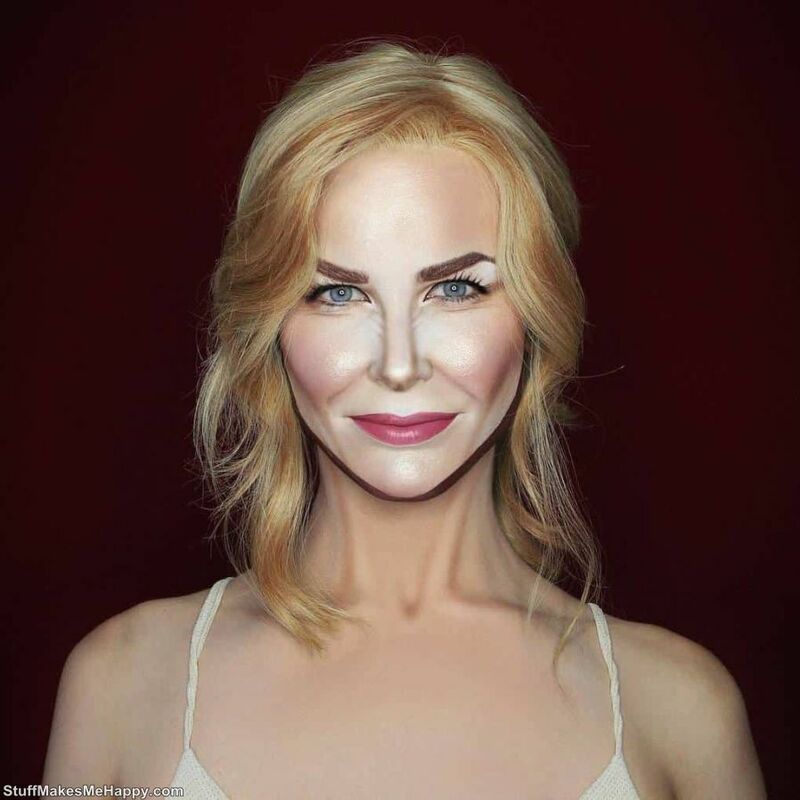 Everyone, probably, would like at least a day to look like one of the best celebrity. 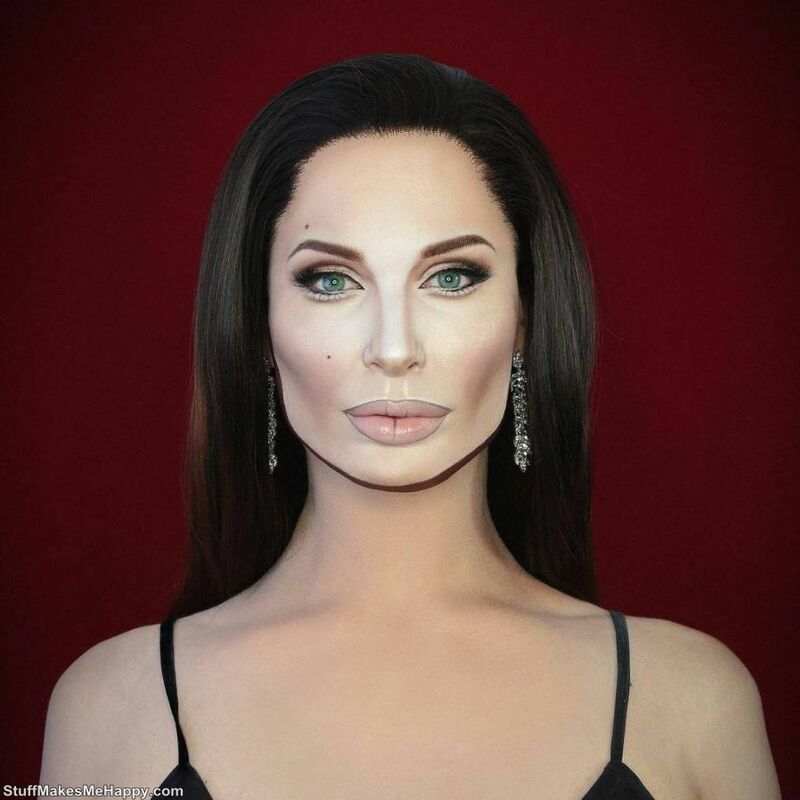 For a make-up artist from Britain named Alexis Stone, this desire is easy to accomplish. 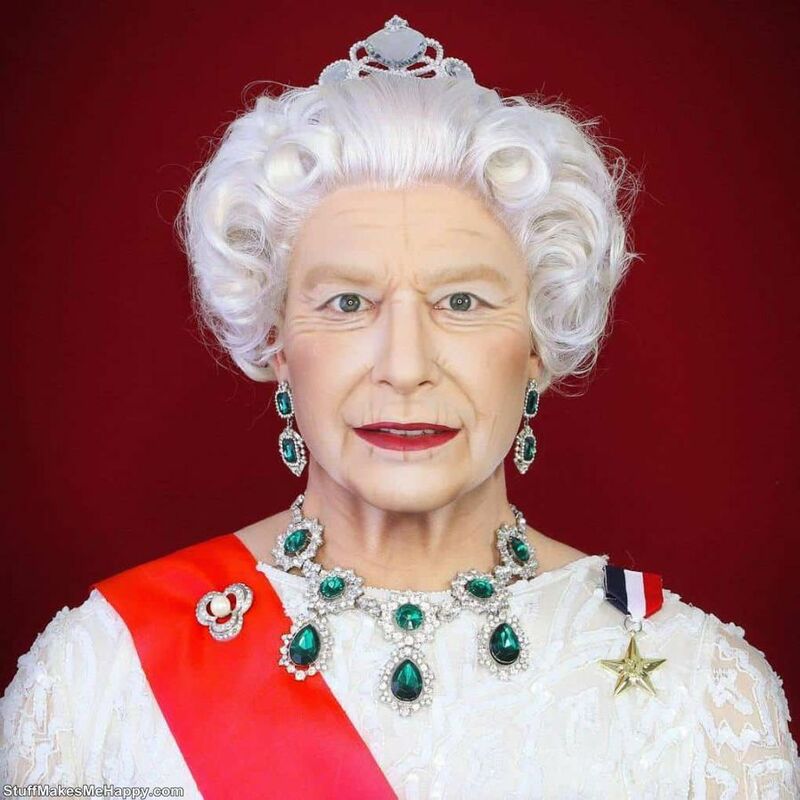 He has more than once reincarnated infamous personalities, beginning with Johnny Depp and ending with Queen Elizabeth. 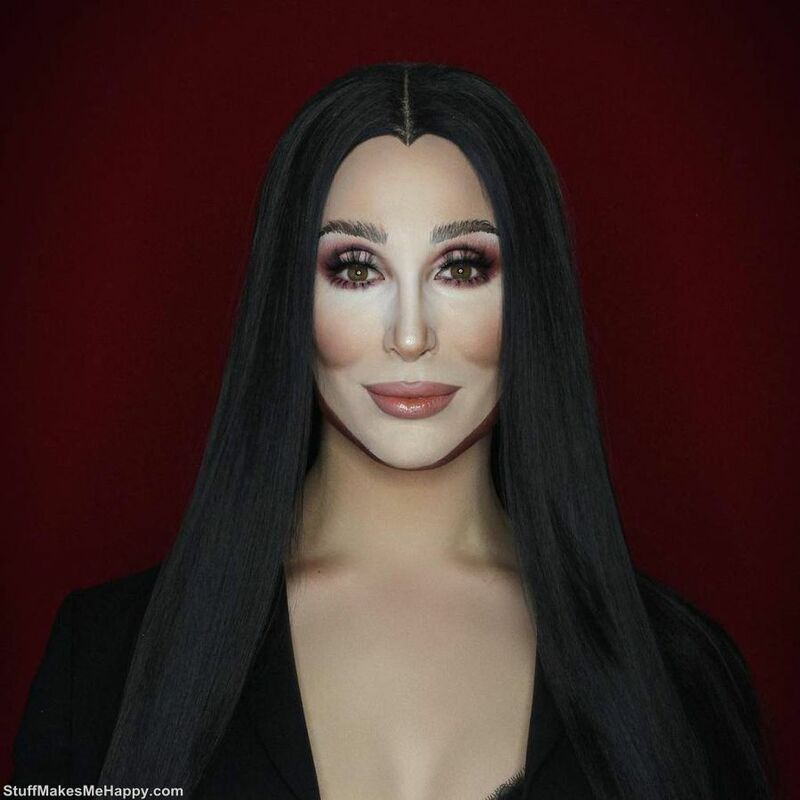 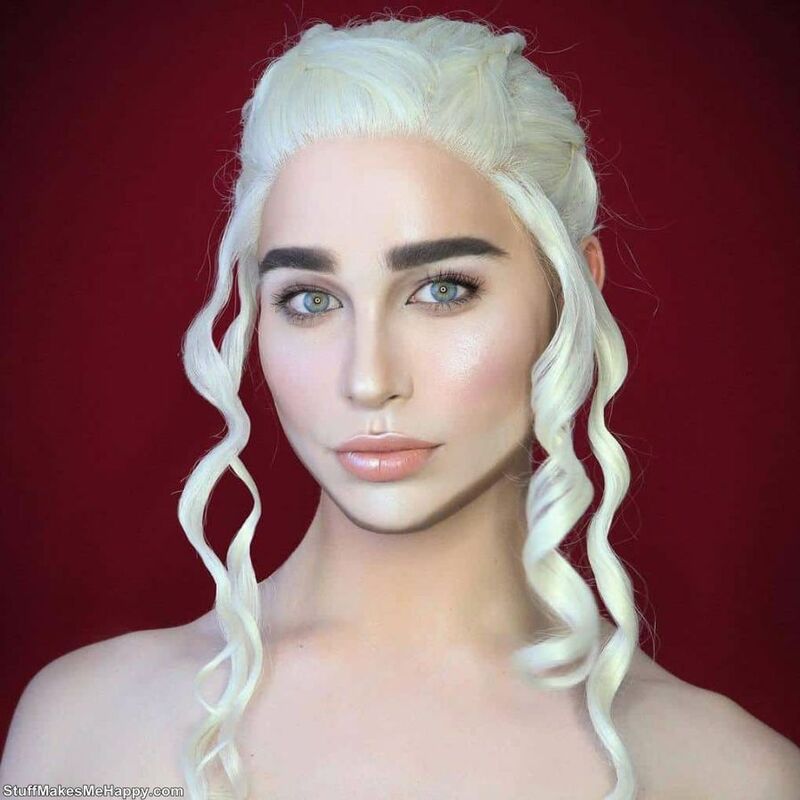 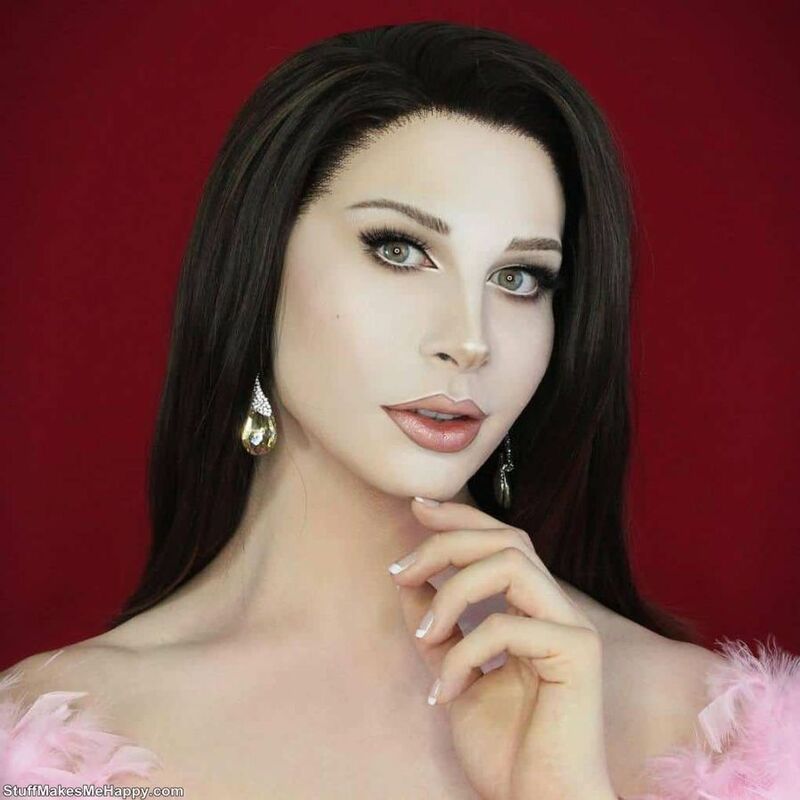 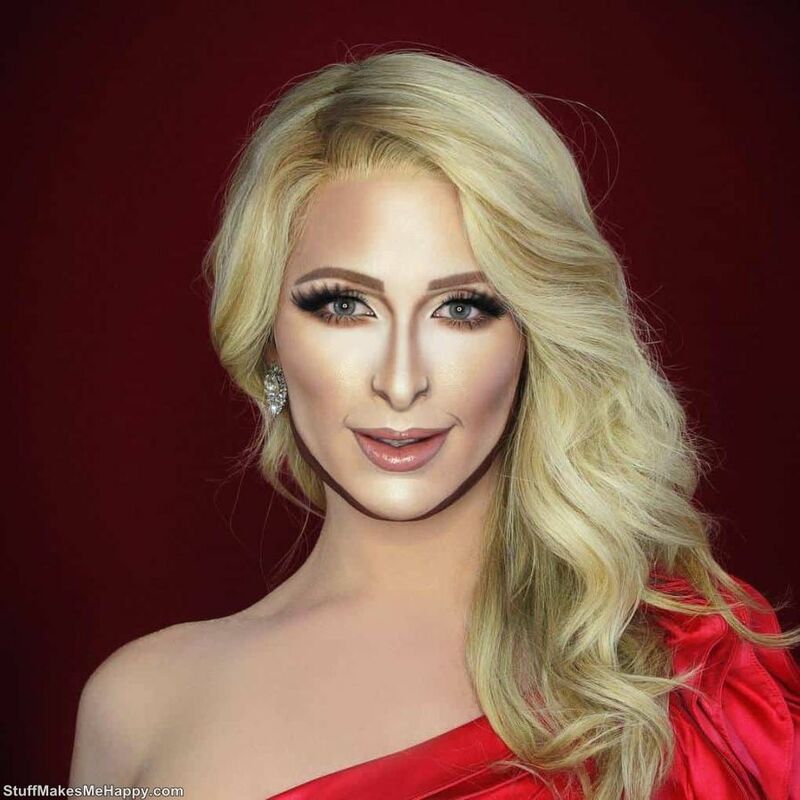 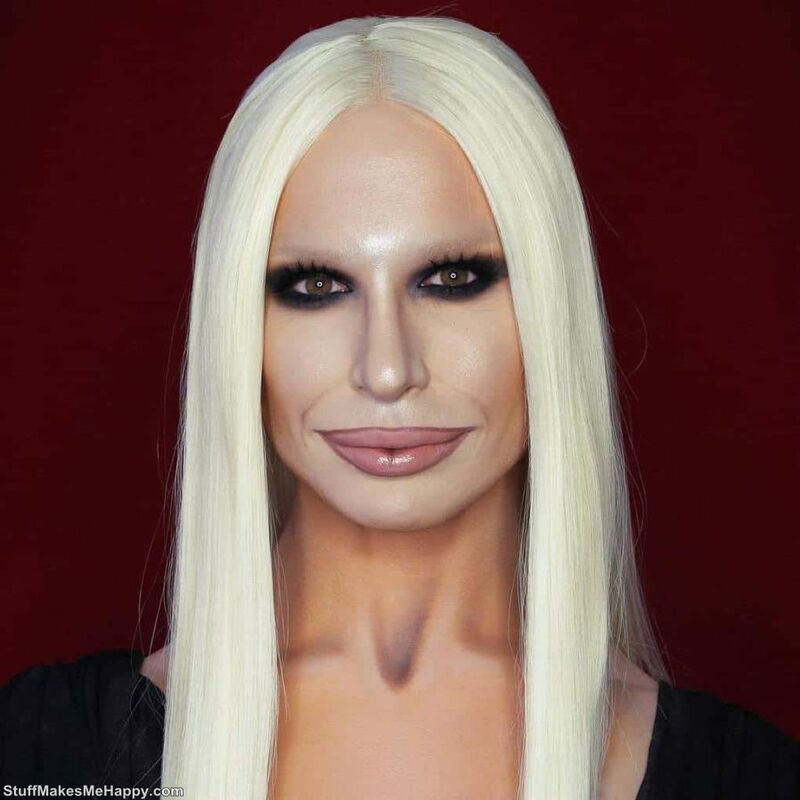 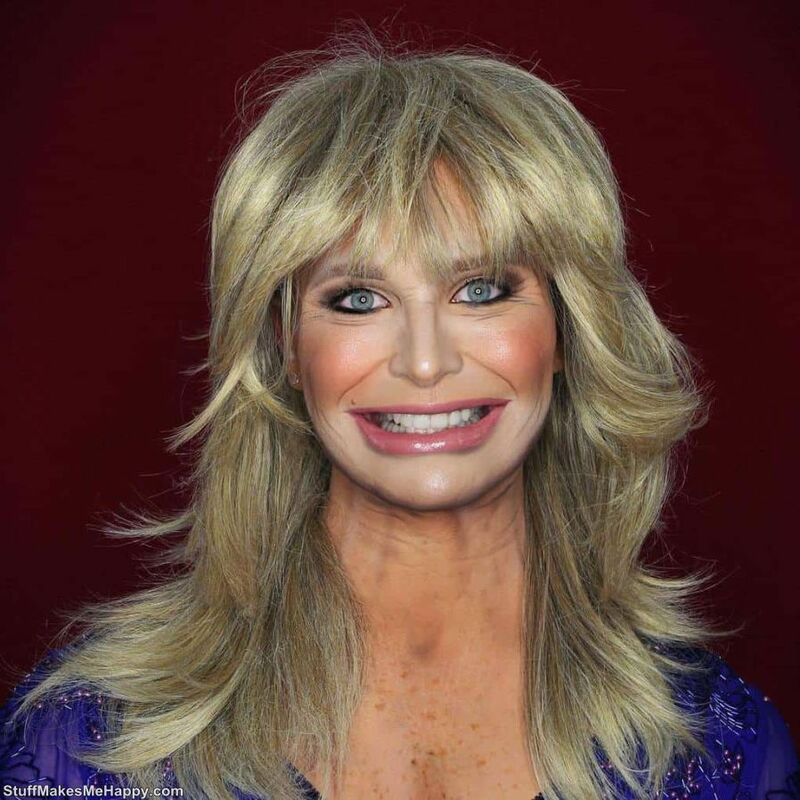 Alexis does it so well that it's hard to believe that without Photoshop and other computer programs he only do that with makeup. 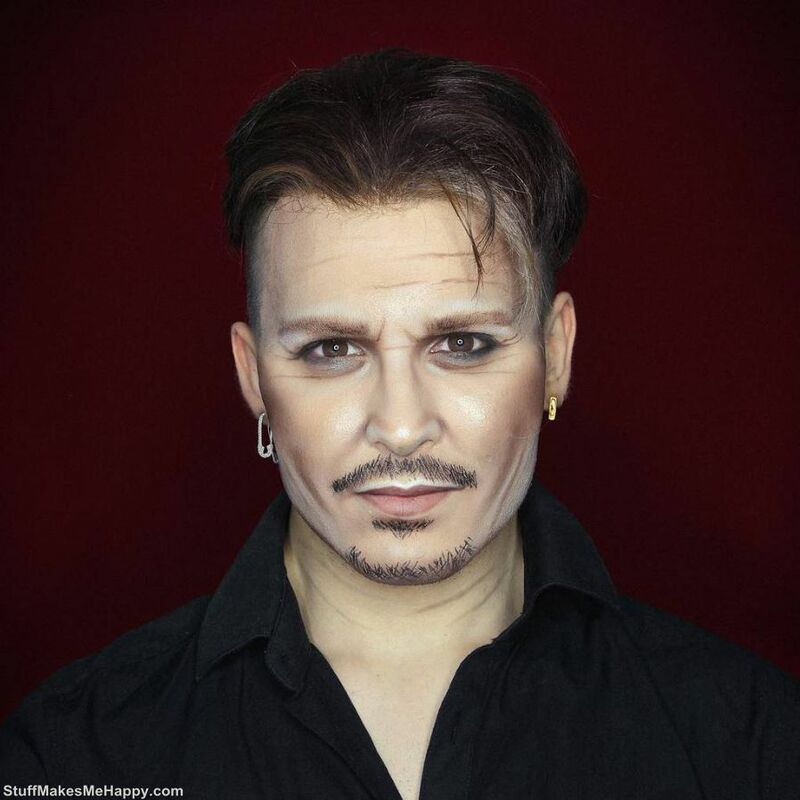 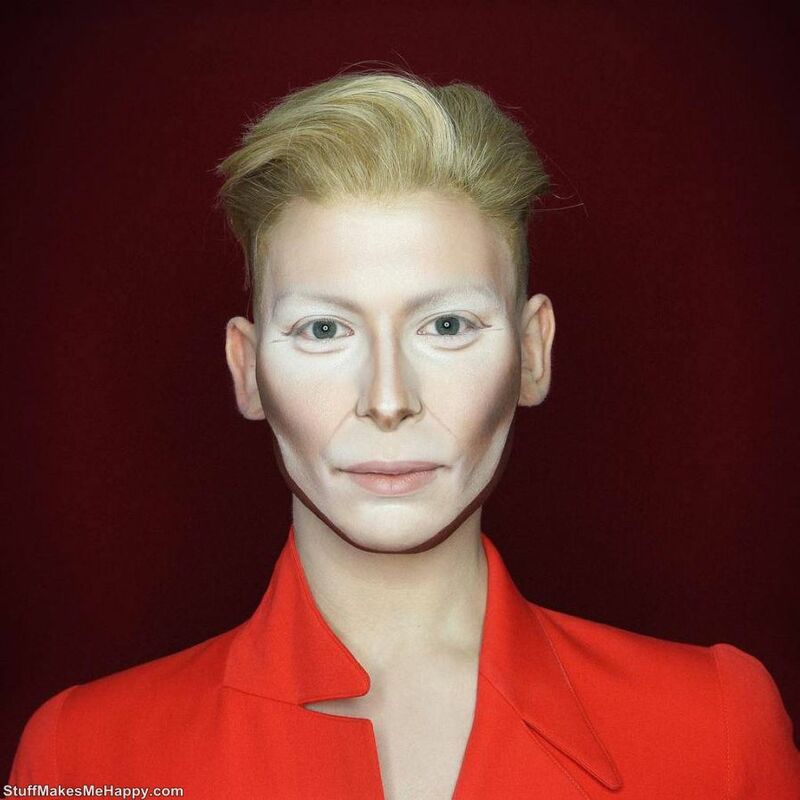 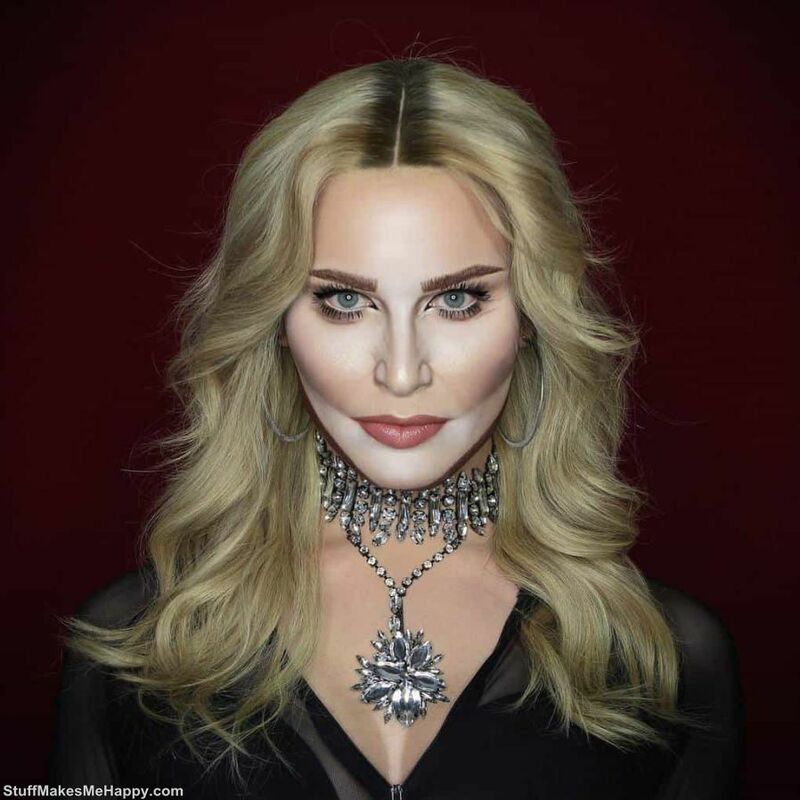 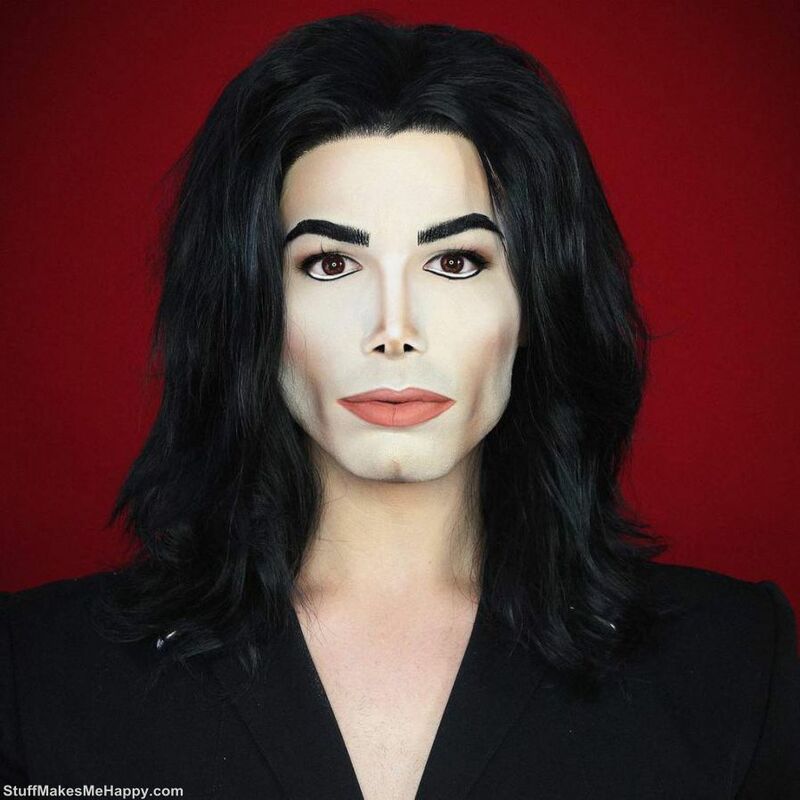 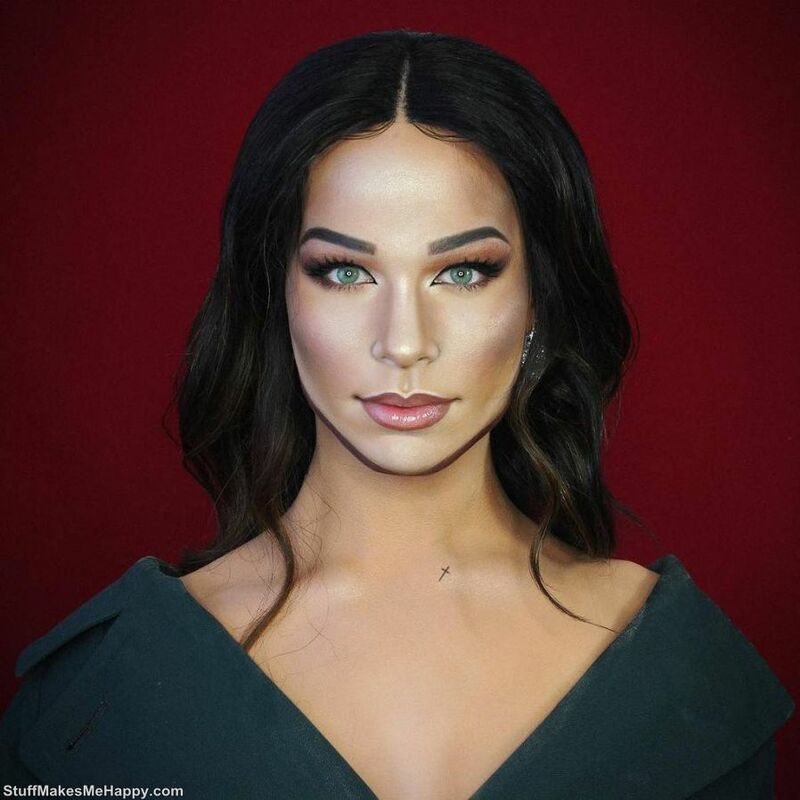 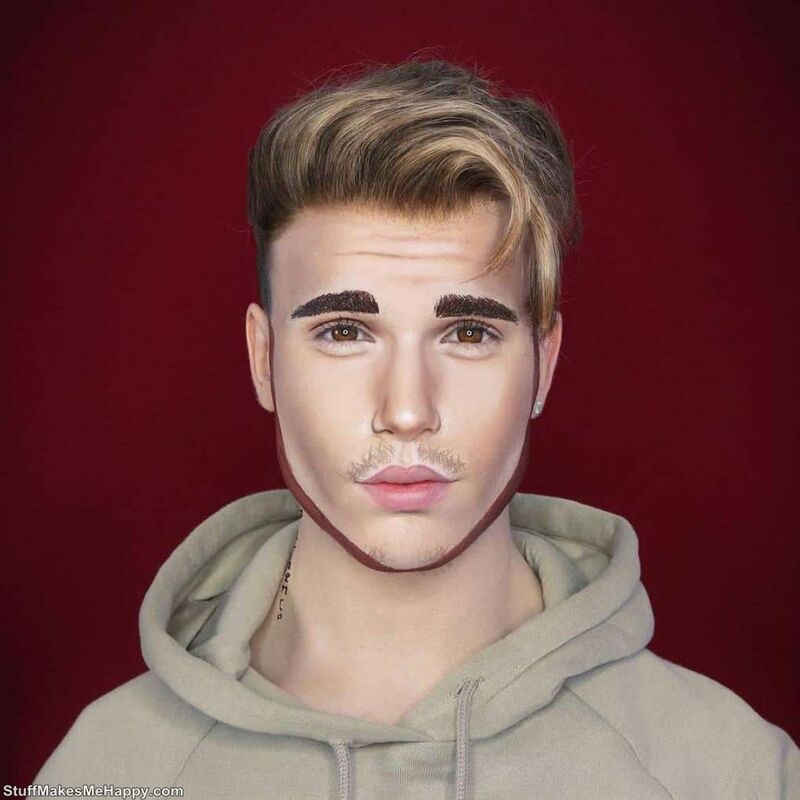 We suggest you take a look at his cool work and enjoy visiting how the makeup artist transforms himself in any celebrity using makeup.